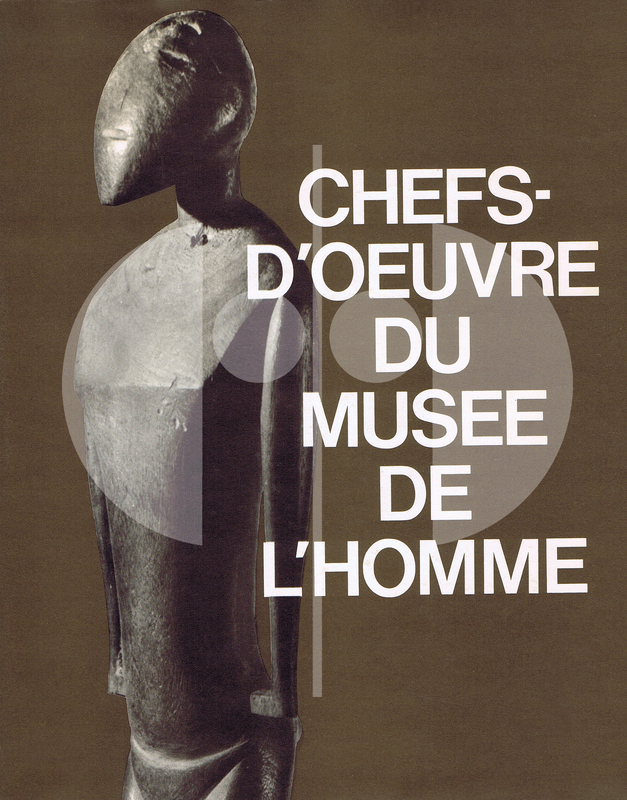 Paris: Musée de l’Homme (1965). National Fund of Historical Monuments. Complete, average used worn book.